know, I may have exaggerated a little bit, but that is the main idea. chance to fight and win the war with the big names. Everyone has fair chances when it comes to fighting for recognition online. 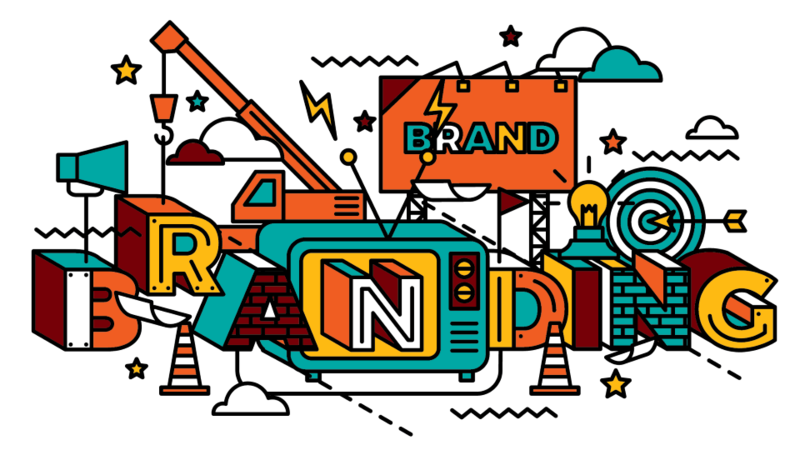 So, how do you build a strong brand for your small business? good enough, learn to transform yourself into an industry voice that attracts people. explain to them how your company fulfills their needs. specific questions because they catch you off-guard, thank the audience for them and promise to be better prepared next time. become the voice that knows it all, and is present everywhere on the web. each day. The secret is to start with sites that have less aggressive gatekeepers, and then use that experience and recognition to open bigger doors. channels. You can even host live video Q&A sessions on YouTube for free. happened in your sector during the last few months. new set of Google alerts, but this time make them monitor your name and company name.